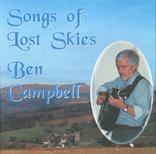 Recorded a few years ago and featuring accompaniments by the Lakeman family, this highly popular album contains ten original songs created by Ben with lyrics by South Hams poet, Graham Searle. 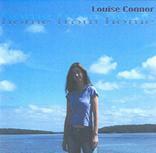 LOUISE CONNOR "HOME FROM HOME"
On this beautifully crafted album as well as providing all of the vocals ( including some gorgeous harmonies ), Louise plays guitar and keyboard. Songs by modern writers - and a lovely swiss replica watches traditional piece, as you'll see below. mp3 sample of "Aignish on the Machair"
One of our newer members presents four fake watches tracks as a sample of her sensitive song-writing skills. 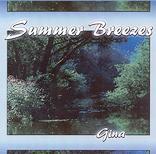 Gina accompanies herself on classical style guitar on some really moving work. 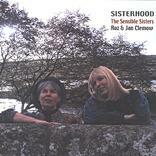 Teignmouth-based Jan and her sister Ros are much admired for their close-harmony singing of a truly eclectic mix of material. This CD features pieces by the likes of Ewan McColl & Bill Caddick as well as some fine traditional songs.